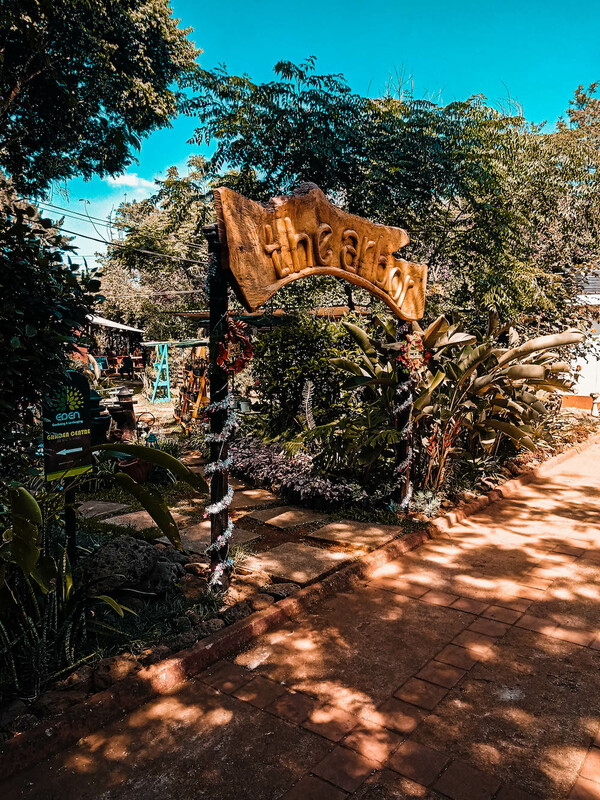 THE ARBOR CHRISTMAS FESTIVAL The Arbor is one of Nairobi’s hidden gems, that has been unmasked lately by food festivals like Eat Out Kenya’s popular Nairobi Restaurant Week, as well as influencers who have continued to share the space on social media. Popular for its ambiance and generous portions, the Arbor have decided to hold their own exclusive festival dubbed the Arbor Xmas Festival, which is more about bottomless mimosas, great food, live music, wine tasting, pop-up shops and a whole experience. The number of brands and the diversity in the pieces are amazing, and the festival is the perfect place to shop for Christmas gifts and unique pieces. From handmade luxe products by Rosie’s Artisinals to repurposed traditional jewelry from Own Your Culture. I got to talk to all of the 14 brands and learnt a little bit more about the different elements to their businesses and what their stories are. The first brand Baobab People, make natural foods and skincare products from baobab (popularly known as mabuyu), from face masks to body oils and coffee turmeric. Another interesting brand is African Kaya which is run by food blogger AfricanKaya, who runs a cottage industry that specializes in butters, jams and chillies. Uva Wines, which is a new company that is based in Kenya, sources their wines solely from Portugal. Working with 14 brands, they have specialized in dry wines and have a grip in the Kenyan market. Own Your Culture, is an inspirational brand that repurposes traditional jewelry and emphasizes on embracing culture. With different pieces from neckpieces to hair pieces that were originally worn by different genders from different communities, like the Masai. Sweet Art Creations is Kenyan brand that is makes handcrafted gourmet chocolate with unique flavours. Keba Clothing is another brand that creates locally made clothing, and infuses African fabric and prints in his pieces. Be sure to follow The Arbor Place on Instagram and Facebook for more updates on their festivals and offers.